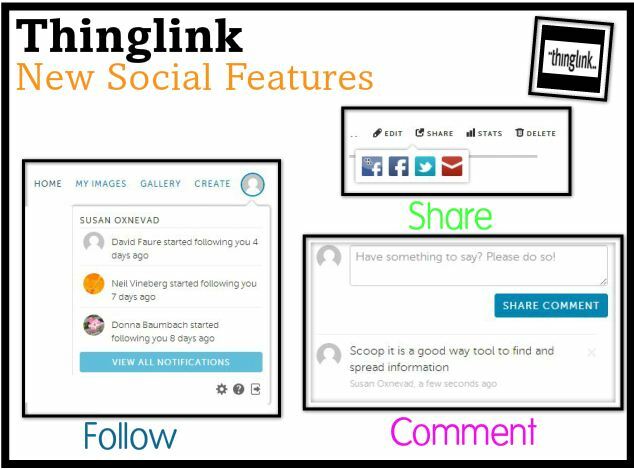 The folks at ThingLink have recently released some social features to make sharing and collaborating on interactive images a breeze. Please roll your mouse over the image below to explore this ThingLink image and learn more. Loved your Webinar today. 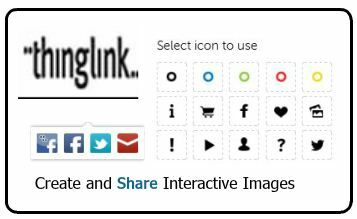 Created my first Thinglink image. Thank you for showing this tool.